During the introductory two weeks and for the following twelve weeks, the club is happy to allow people to use club jackets, foils and masks. Club equipment is supplied for beginners who are being supervised by qualified club officials. It is not to be used for competition fencing except by prior agreement with the club Armourer. 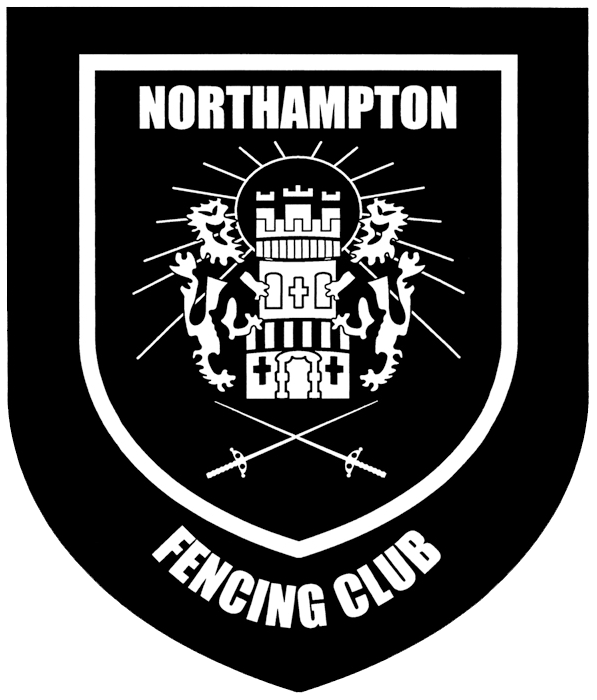 New fencers will always be given priority use of club equipment in preference to people who have been fencing more than twelve weeks. After the 12 week period, the committee considers it reasonable to expect people to purchase their own equipment and allow the club equipment to be passed on to newcomers. Arrangements can be made for the club to order equipment, at club discount prices plus postage. Unfortunately, the club will not get involved with returning incorrectly ordered equipment - this will have to be done by the individual. It is appreciated that with growing youngsters the problem of 'growing out' of fencing jackets and breeches can arise. The club offers a buy-back scheme whereby we will buy used equipment at a fair price and sell it on to other club members, taking little or no profit. Please see the 2nd Hand Kit page for details of what's currently available.